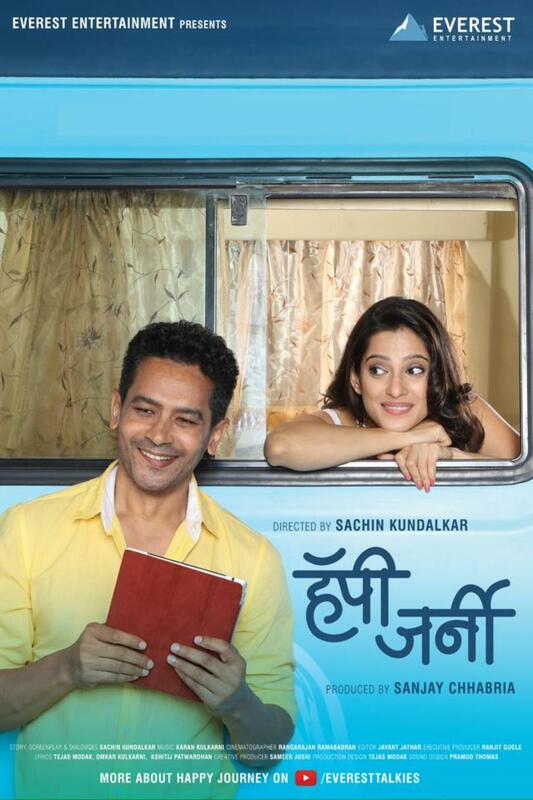 Happy Journey is a 2014 Marathi drama film directed by Sachin Kundalkar and produced by Sanjay Chhabria under the banner of Everest Entertainment. 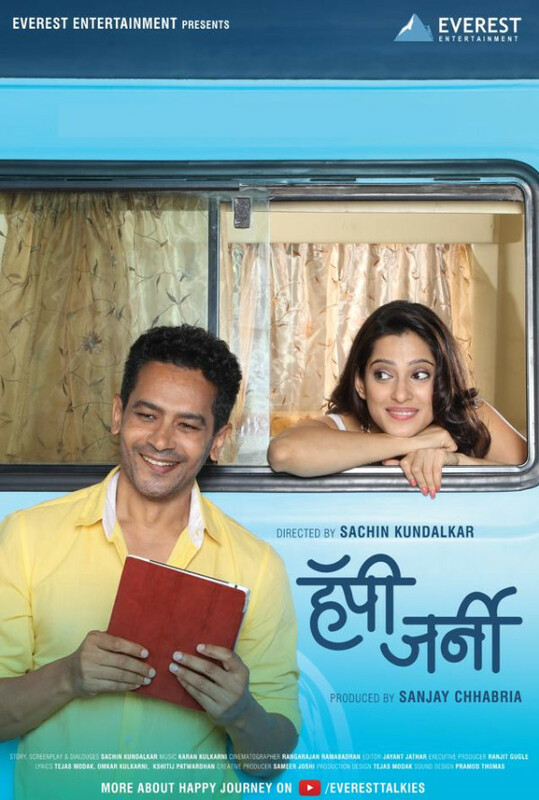 It features actors Atul Kulkarni and Priya Bapat in the lead roles. The story is about love of brother and sister,A sister who hardly has seen her brother in her life. So after her death her ghost shares her experiences and helps her brother and finally disappears. Regions are unavailable for this movie. Click the "Watch on Netflix" button to find out if Happy Journey is playing in your country.